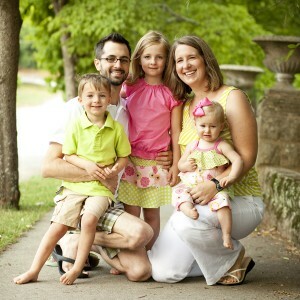 The story of how we came to want to adopt starts with some dear friends, Marc and Sherry. Marc and Sherry adopted from China, and watching them go through that process and understanding the reasons they were compelled to adopt from there really compelled us as well. Since that time we knew that one day we would adopt from China. Then, one day as Jess was praying she felt like God was directing her that the time to adopt had come. For a few months we got up at 6am every morning to pray and seek the Lord about what we should do, and then, He gave us the green light and we started the process. We have just started the process of adopting and are working on everything from books we need to read, to paperwork, to creating this blog, to fundraising. Please check back here regularly and especially check out the blog to keep up with what is going on with us and this process. We hope that it blesses you!